AIDA allows tour operators to create their own offerings – packages, tours, accommodation, transfers etc. Through AIDA the user can select preferred destinations, along with preferred hotels and airlines in order to build a unique experience. It is an ideal tool for tour operators and destination management companies. 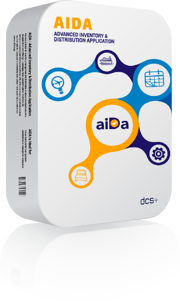 If you want an AIDA system demonstration please fill in the following form and send it to us, and you will be contacted by one of our representatives.